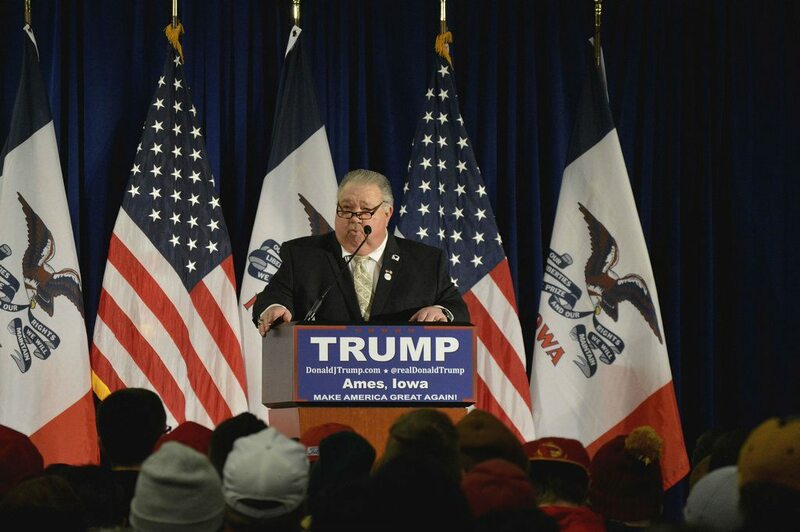 Sam Clovis, Trumps nominee for chief scientist of the USDA, is not a scientist, he does however, question the scientific consensus that climate change is a result of human activity. So, there we have it, the guy who will be responsible for the USDA’s $3 billion budget, which, among other things, funds research to assist in mitigating the effects of climate change on farmers and ranchers, doesn’t believe in climate change. What we see here is the epitome of fake news in the Trump era, when a man, who is not a scientist can be elevated to the position of chief scientist of a department, which relies on scientific data for much of its operations, you have to admit that reality is finally stranger than fiction. Clovis is utterly unqualified for this position, a common theme in the Trump administration, which may pose some barriers to his confirmation in the senate. The senate hearing has not yet been scheduled yet, but if Clovis is successful, it could have devastating and long-term effects on the sector. cool free upcoming restorative agriculture field days in the midwest!